We recently had the chance to speak with Sharon Lum from Loma Linda University Health (CA, USA) and Ross Mudgway University of California, Riverside School of Medicine(CA, USA) about their research that was recently presented at the AACR Annual Meeting (March 29 – April 3, Atlanta, GA, USA) which has demonstrated that surgery is associated with increased survival in HER2+ Stage IV breast cancer patients. Read the interview below to find out what the next steps are for this study as well as the disparities in health care that this research has unearthed. Could you provide an overview of your presentation at AACR on surgery for patients with HER2+ stage 4 breast cancer? 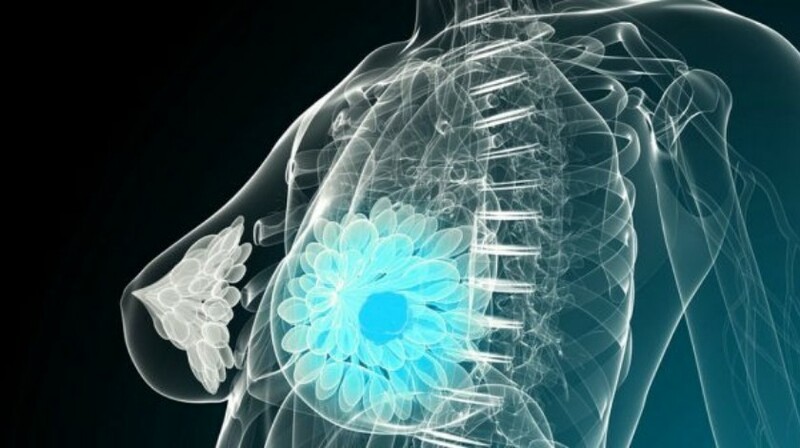 Despite results from prior trials, debate still exists regarding whether the primary breast tumor should be removed when women have metastatic breast cancer, due to their risk of dying from disease outside the breast. However, new HER2 targeted therapies have dramatically improved survival for women with metastatic HER2+ breast cancer. We used recent data from the National Cancer Database to examine the impact of surgically removing the primary tumor on women with metastatic HER2+ breast cancer during a time period when HER2 targeted therapy was commonly administered. After controlling for other factors, we found that surgical removal of the primary breast tumor in patients with HER2+ metastatic breast cancer was associated with improved survival, but disparities in which patients received surgery exist. In future work, we would like to address some of the limitations of the current study. We would like to attempt to determine the sequence and duration of different types of treatment (chemotherapy, targeted therapy, endocrine therapy, radiation) and surgery (total or partial mastectomy, axillary surgery) as it is possible that the different combination of therapies these patients are receiving, and when they are receiving them during their treatment, may have independent effects on survival. How do you hope this study might affect the practice on the frontline of care? Our findings suggest that, in addition to standard HER2 targeted medications and other adjuvant therapy, if a woman has Stage IV HER2+ breast cancer, then surgery to remove the primary breast tumor should be considered. We hope that our results encourage clinicians to consider surgical treatment in the face of metastatic disease while weighing the risks and potential benefits in this particular subset of patients who have new, effective targeted therapy options. The study unearthed disparities in health care due to race and socioeconomic factors. In your opinion, how can we address these disparities? Our findings corroborate numerous prior studies that demonstrate significant health disparities in breast cancer treatment, as there are in many fields of medicine. Future studies would benefit from mandating diversity in patient accrual and analyzing the impact of social and racial factors that pose barriers to improved health outcomes. Educating providers about the association of surgery with improved survival in this select group of patients and bringing awareness to gaps in care may help to reduce disparities among different patient populations. However, fundamental changes from a health policy perspective are required to address inequities in breast cancer care.